Why LocoNav's Fleet Management System? Irrespective of the number of vehicles in your fleet, LocoNav’s fleet management software is determined to monitor & protect your asset from theft or harm. This fleet management system allows you to turn on vehicle lock from LocoNav’s mobile app and be assured that the vehicle in your fleet won’t start. Get diagnostic, mileage and health report of all the vehicles in your fleet so that you can worry less about your fleet’s well-being and concentrate more on expanding the business. Manage every crucial aspect of your daily fleet operation with just a click. Keep a tab on your drivers’ vehicle assignments and locations at any time. Our fleet management system can help you to reduce a good amount of your fleet’s fuel cost. Track the behaviour of your driver, reduce excessive idling time and save big on fuel cost. Businesses that depend on transportation utilize fleet management to control costs, productivity, fuel management, and compliance. As such, fleet management is comprised of several different tasks to keep vehicles and operations running smoothly and efficiently. Fleet management best practices involve the use of technology and software solutions to help track fleet movement, reduce costs, minimize risk, enforce driver safety, increase productivity, and schedule preventive maintenance to reduce downtime. Any fleet management solution that’s worth its salt is going to provide fleet owners with data. However, some systems will provide them with too much data, forcing them to spend their valuable time sorting through unnecessary information just to get the snippets they actually need. Having a fleet management system that can provide fleet owners with easy access to the right kinds of data, as well as provide them with the quality customer support they would expect, is a win-win for any fleet management professional. 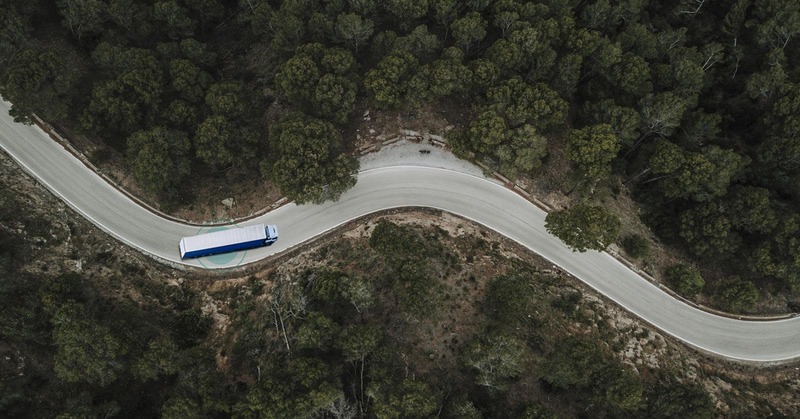 Furthermore, they can use their fleet tracking solutions to know whether their fuel is being used most effectively, if their drivers are demonstrating efficient driving behaviours, and how much wasteful engine idle time their equipment experiences. Risk managers have the challenging task of assessing and identifying any potential concerns that could threaten the safety, reputation, and financial prosperity of the company or municipality community. As such, it’s also your responsibility to know where your organization’s assets are at all times and how they are being used. In a perfect world, you’d be able to trust all of your employees without question. However, the reality is that you’ll find yourself working with some employees you can trust and a few rogue people who try to abuse your organization’s resources and time. This behaviour can potentially put your assets at risk, and put you and your company in a compromising position. Our GPS tracking solutions can help you reduce your liability while also saving money. Using fleet management system’s GPS tracking can help to deter theft and aid in the recovery of lost or stolen assets. By being able to pinpoint the location of your assets in real time, you can provide law enforcement with the most accurate information to help them recover your vehicle or equipment. Not only this, a fleet management system comes with many other features such as fuel cards that can help you to save huge on your monthly fuel expenditure. No matter whether you work for a company or municipality, if you’re using an ineffective fleet management system — or no fleet management system at all — then you owe it to yourself to make your daily operations more efficient. GPS fleet tracking could be one of the most important factors to decide the productivity of daily fleet operations. This category is known as telematics solutions and Loconav’s fleet management system can help you in gauge maintenance, reduce idling time, improve your tracking and routing, downsize your fleet, improve employee efficiency and monitor safety. You’ll know how many hours your vehicles run and get real-time insights into engine hour data to optimize preventive maintenance schedules. Vehicle lock is the best. I am able to travel outside with a relief that my vehicle won’t start and therefore is secured. I also use LocoNav's gps vehicle tracking system to track my fleet of cars.